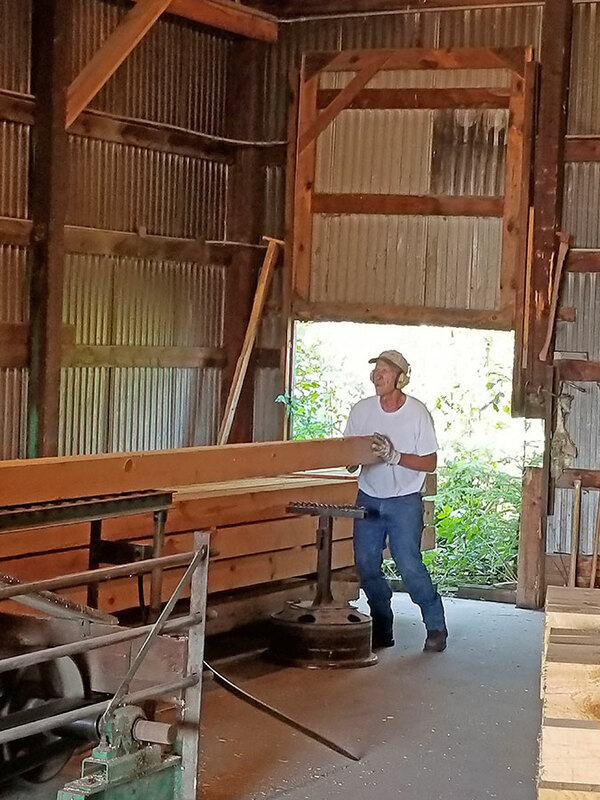 What is a milled log home? 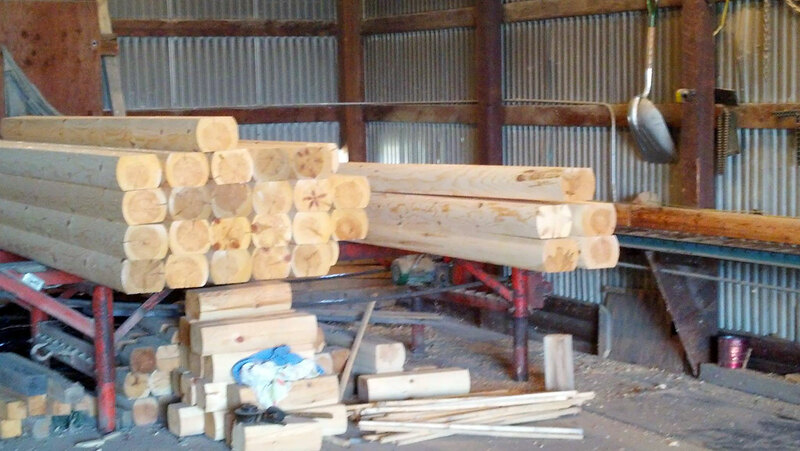 All log homes have a warmth and beauty in rural settings, but not all log homes are equal. 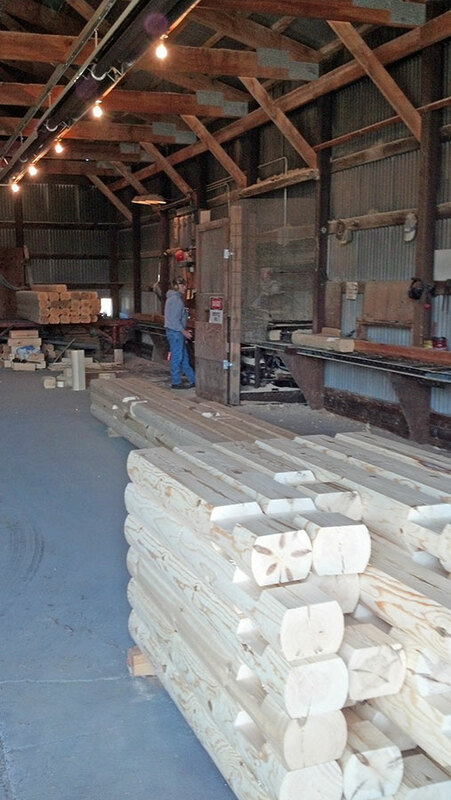 The two basic types of log homes are hand-scribed and milled. 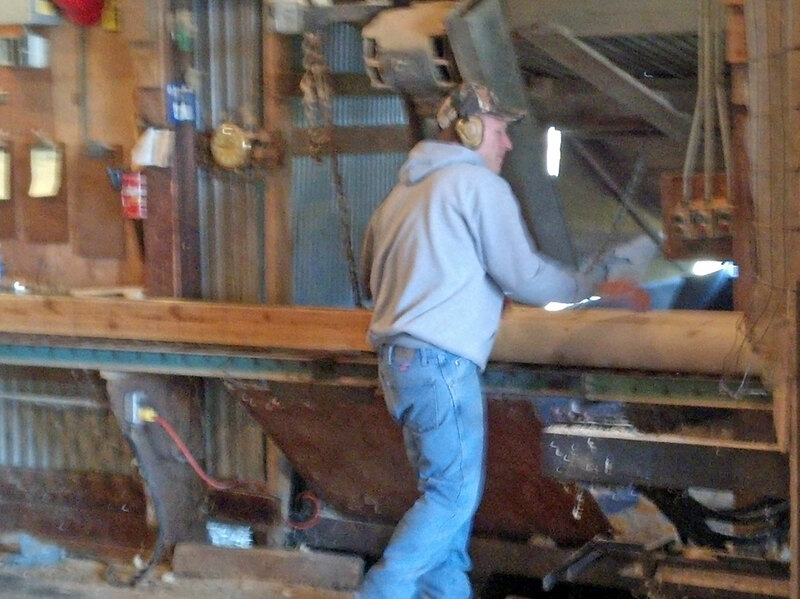 Hand-scribed log homes are built with whole, hand peeled logs. 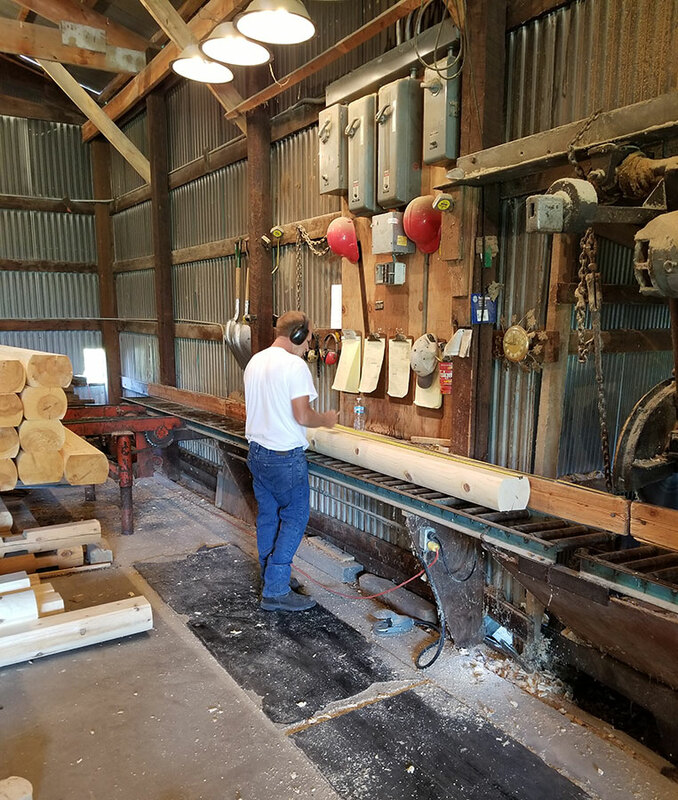 The builder scribes (copies) each log onto the log below it, then carves out a groove to the scribed line, so that when the upper log is placed onto the lower log, it fits tightly. The corners are hand notched as well. 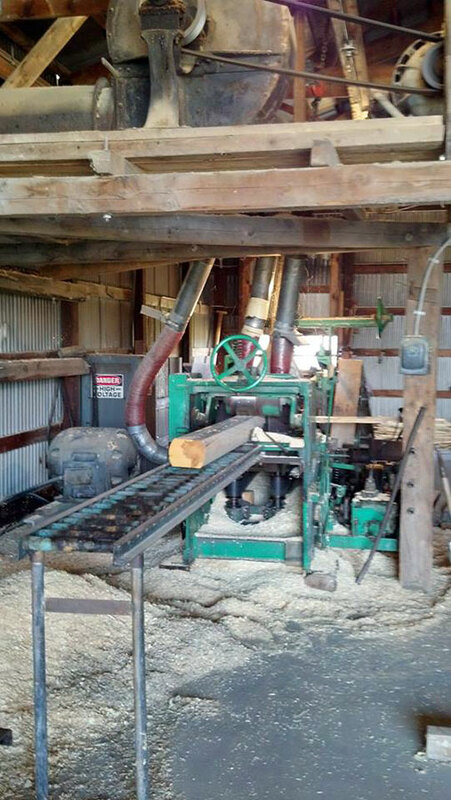 This method, produces a beautiful end product when done well, but is extremely labor intensive and very expensive. 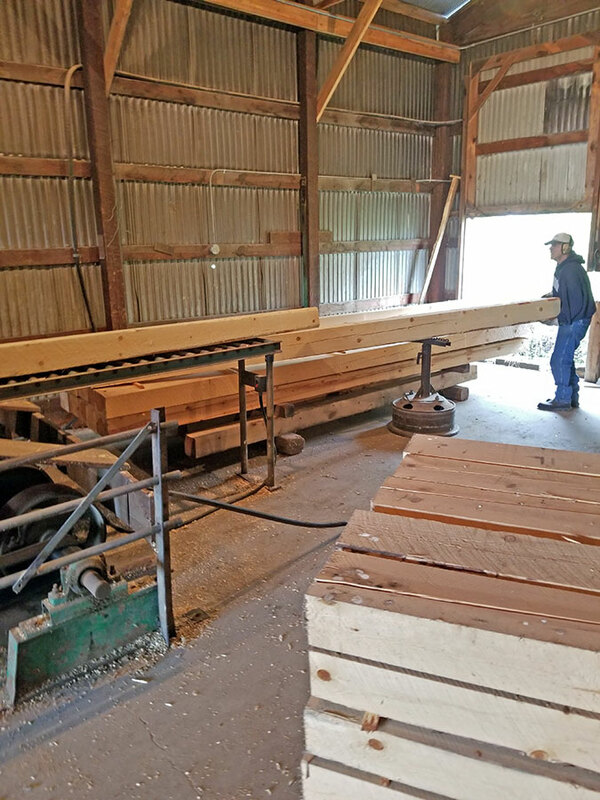 Milled log homes, like those from Eagle Nest Log Homes, use timbers run through a planer to make every log uniform in size (ours are 6’x8′ or 6’x6′). Eagle Nest Log Homes logs are flat on the top and bottom, and rounded on the inside and outside. We machine notch the corners to give a strong, tight fit. 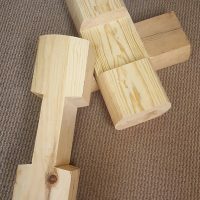 The logs are cut to length, with window and door openings all done. 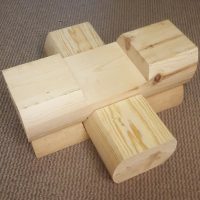 They are assembled at the building site, much like Lincoln Logs from your childhood. These are beautiful, durable and low maintenance buildings. 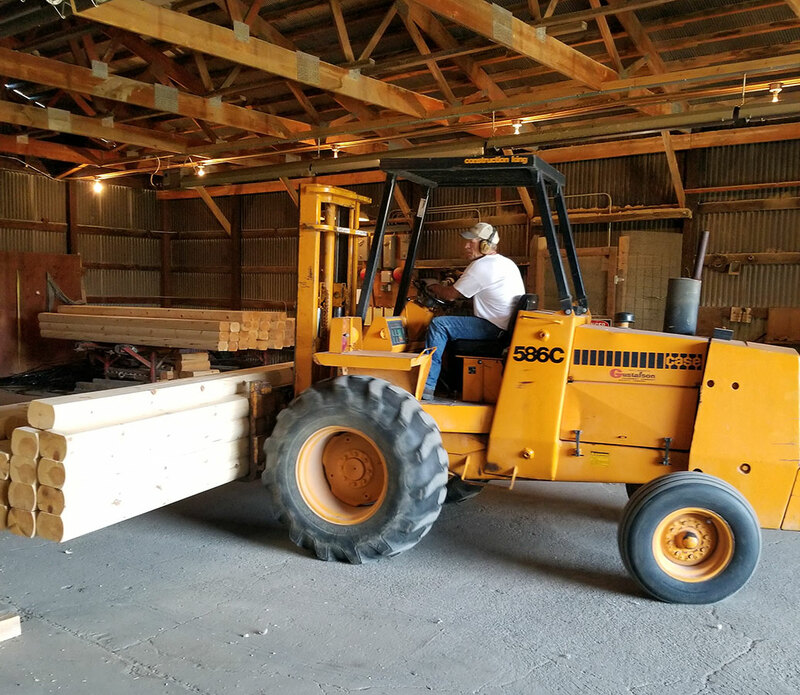 Milled log homes are quickly assembled and don’t require nearly the time and labor as scribed homes, which means that they are very reasonably priced…especially when compared to scribed log homes. Eagle Nest Log Homes cabins typically run around $120/square foot finished on a slab or crawlspace. They go up quickly so you can be fully enclosed in a week or two. 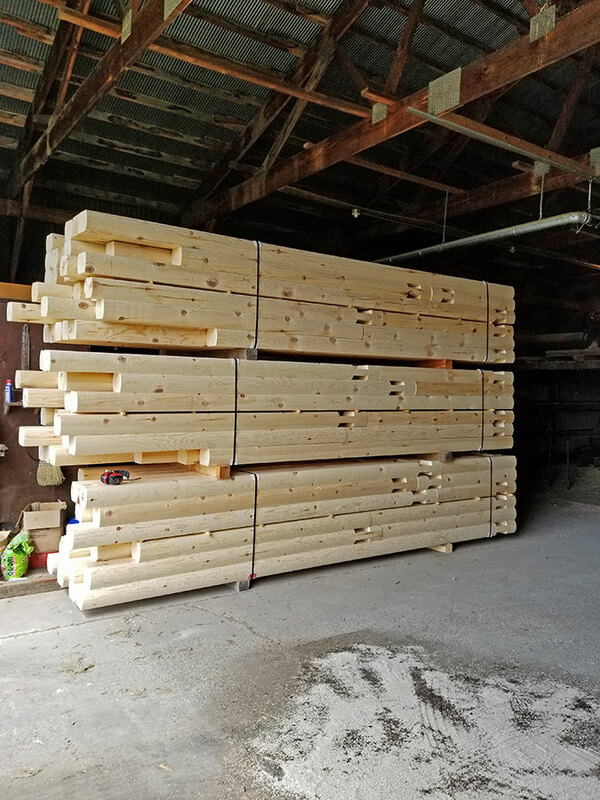 Eagle Nest Log Homes customized log home or log structure packages of red pine logs milled here at our northern Minnesota facility in Deer River. Our packages include 8-foot walls (17 courses), with pricing beginning at $100/lineal ft. plus Gable ends (depending on width and height). For additional pricing information and details, please contact Bryan Harris at 218-398-0630 or email us via our contact form. 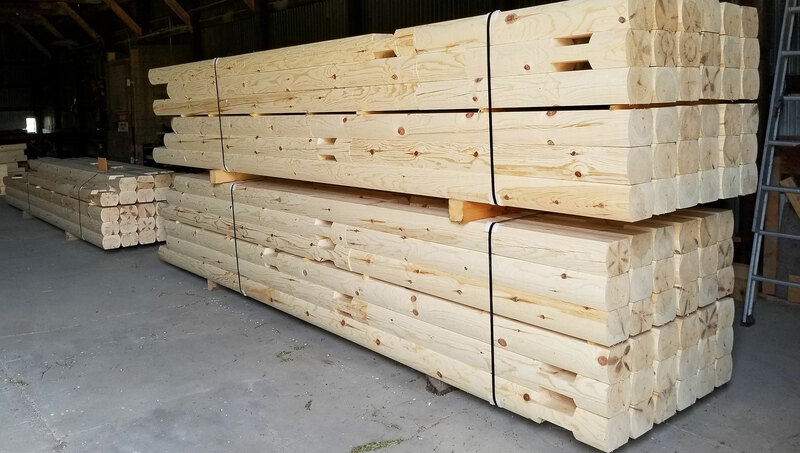 Eagle Nest Log Homes is a provider of affordable premium quality log kits or packages to build your log home or log structure, we are not the actual builder. We are happy to work with your builder or if you do not have one already, we can help you find a builder. Give us a call at 218-398-0630 or email us via our contact form for more information.